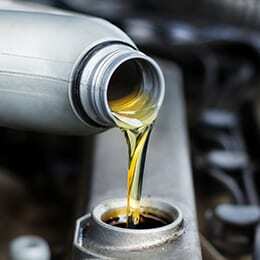 Keeping up with your vehicle’s system flush needs is an important part of routine maintenance. The fluids in your transmission, power steering, coolant and braking systems are vital to the performance and longevity of your car or truck’s core components. Here at Sun Auto Service, we understand the importance of preventative auto care. A small investment now can save you a bundle in the future while ensuring reliable performance from your vehicle every day. Whether you drive in normal or severe conditions (such as stop-and-go traffic or extreme temperatures), we offer a full spectrum of services to keep you on the road and running strong. 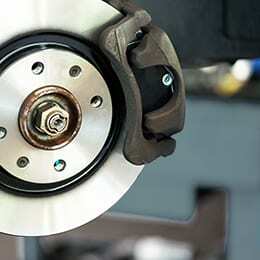 Brake fluid amplifies braking force while protecting major system components from excessive wear. 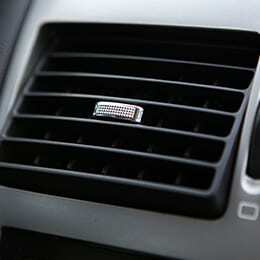 Moisture, heat, and dust from the outside environment can impact brake performance and lead to costly repairs. Under normal driving conditions, it’s recommended that you flush your brake fluid every 30,000 miles or every two years to ensure optimal performance and prevent leaks or squeals. 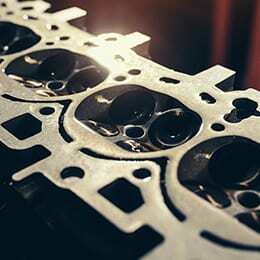 Coolant is vital in preventing your engine from overheating. It also protects against freeze-ups in cold weather, provides lubrication for your water pump and prevents rust in the system. Severe driving conditions can cause components to degrade over time, leading to corrosion and deposits that clog your engine’s primary means of releasing heat. Most manufacturers advise replacing coolant fluid every 50,000 to 100,000 miles in normal conditions, or every 30,000 to 50,000 miles in severe driving conditions. Power steering fluid provides lubrication and transfers energy between hydraulic components, making it easier to steer your vehicle. Heat and pressure resulting from everyday use impacts power steering fluid performance, causing added wear to gears, pumps, and valves. By keeping up with the maintenance of this system you can help prevent costly repairs for failed components. Your power steering fluid should be replaced by time and mileage, prior to it becoming brown or dark brown in color. Transmission fluid is as vital to your transmission as motor oil is to your engine because it provides the physical pressure needed to perform key functions, such as shifting, as well as transmission engagement and disengagement. Overheating and fluid contamination account for 90 percent of automatic transmission failures. Transmission fluid should be flushed every 30,000 to 50,000 miles under normal driving conditions. Performing system flushes in a timely fashion helps keep your vehicle running smoothly and saves you money in the long run. Find a Sun Auto Service near you and simply contact us to set up an appointment.